A home-from-home, with charming features and elegantly furnished throughout, designed with your comfort and relaxation in mind, beautifully done with great attention to detail. The spacious light and airy open plan ground floor living areas are very sociable spaces with wood burning stoves and French doors opening out onto a terrace, with outdoor furniture and a barbecue – perfect for al fresco dining. An ideal base for families and groups of friends, with parking for six cars. The ideal setting for Autumn and Winter breaks, a New Year gathering or Christmas morning. From country walks to Christmas markets, the outdoors can be enjoyed at the most unexpected times. The barns are warm and cosy with central heating, wood burning stoves and very comfortable beds. A tranquil, peaceful location, yet just four miles from the market town of Honiton with a range of shops, pubs and eating places. The well-known stretch of Jurassic coastline is a short drive where resorts such as Sidmouth, Branscombe, Beer, Axmouth, Lyme Regis and Charmouth are found and some of the best walks on the lovely South West Coastline. A nearby pub, The Otter Inn (2.5 miles, 6 minutes’ drive), has a large beer garden bordered by the River Otter and sells good food, and there are a number of excellent pub/restaurants in other villages nearby. Large open plan kitchen/dining/family room with a TV and sofa and French doors to the terrace and garden. The dining table can be extended to seat 12 guests. Large sitting room with a wood burning stove and French doors to the terrace and garden. Master bedroom with a 5′ bed and an en suite bathroom with a shower over the bath. Two twin bedrooms, both with 3′ beds. Double bedroom with a 5′ bed. 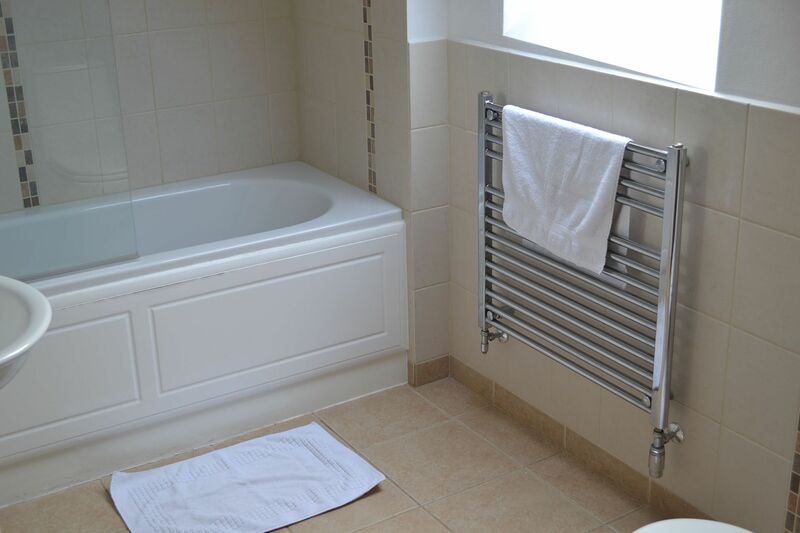 Large family bathroom with a free-standing bath and a separate shower. Large open plan well equipped kitchen/diner and living room with a wood burning stove. A lovely light room with French doors onto the terrace and garden. Twin bedroom with 3′ beds and an en suite bathroom with a shower over the bath. Lower Curscombe Barn, a beautiful conversion of a 400-year-old threshing barn, comprises two adjacent properties together sleeping 12. Perfect for those who want to chill and relax with a little time to themselves, each spacious property is self-contained enjoying its own facilities. The welcoming home-from-home is a combination of Harvest Moon, sleeping eight, and Hunters Moon, sleeping four. The spacious interiors provide an ideal setting for families and groups of friends, whether for a special celebration or just for a wonderful holiday. Each is bright and airy with contemporary décor and a wonderfully cosy wood burner. On sunnier occasions, guests can throw open their French doors to invite in a cooling breeze and enjoy an al fresco feast on the terrace with outdoor furniture and a barbecue. The dining table at Harvest Moon can be extended to seat all 12 members of your party. Upstairs, the six spacious bedrooms are combined with four first-class bathrooms, three of which are en suite. There is a further shower room on the ground floor. The pet-friendly accommodation welcomes up to four well-behaved dogs with private fully enclosed gardens with dog-proof fencing. Harvest Moon benefits from a spacious open plan kitchen/dining/family room with French doors opening out onto a terrace. There's also a separate large sitting room with comfortable sofas, TV and wood burner. Upstairs, the four spacious bedrooms are combined with two first-class bathrooms, one of which is en suite. The master bedroom has a 5′ bed and an en suite bathroom with a shower over the bath. There are two twin bedrooms with 3′ beds and a further double bedroom with a 5′ bed. They share a large family bathroom with a free-standing bath and a separate shower. There is a further shower room on the ground floor. Hunters Moon has a spacious open plan kitchen/dining/sitting room with wood burning stove and French doors onto the terrace. Upstairs, the two spacious bedrooms are en suite. 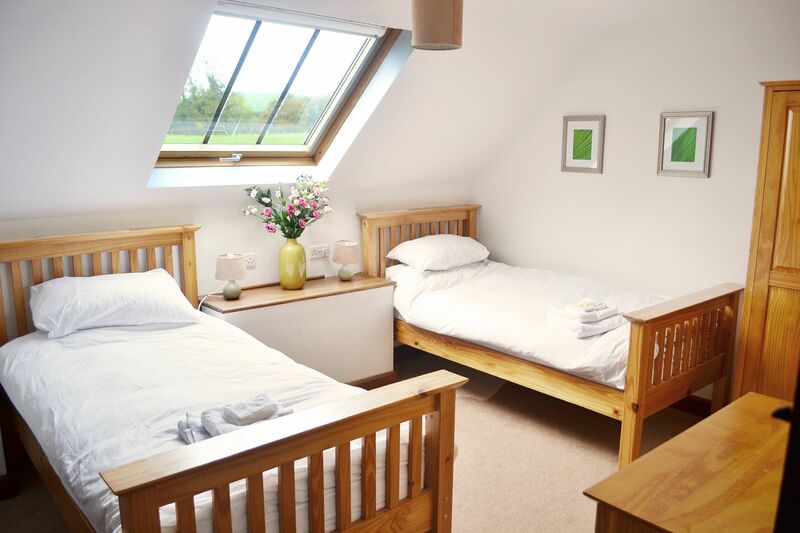 The double bedroom has a 5′ bed and an en suite shower room. The twin bedroom has 3′ beds and an en suite bathroom with a shower over the bath. There is also a cloakroom downstairs. Situated on a quiet, semi-working farm in the tiny hamlet of Curscombe, the barn makes an ideal base for families and groups of friends. There is parking for six cars and short and midweek breaks are available, with a minimum stay of 3 nights. Looking out over lush green fields, numerous countryside walks are on the doorstep, or guests can paddle in the stream and have a picnic. There are wonderful views and an abundance of birdlife, and wildlife, including foxes, deer, badgers and hares, are often spotted, whatever time of year you stay! Situated within the peaceful Otter Valley in a tranquil, peaceful location in East Devon, Lower Curscombe Barn is only 1.5 miles from Feniton village which has a train service (Waterloo-Exeter), pub, shops and a post office. The market town and antique centre of Honiton is only 4 miles away, boasting a variety of small independent shops, pubs and eating places. 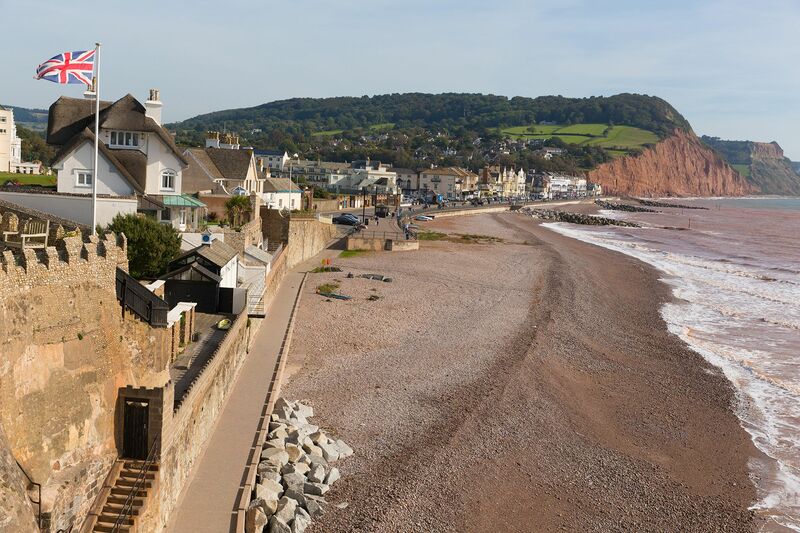 Places to visit in this part of Devon include the nearest beach at Sidmouth, just 11.5 miles away, and the beaches at Budleigh, Salterton, Beer, Branscombe and Exmouth are all within easy reach. Enjoy the World Heritage Jurassic Coast from Seaton’s tramway along the wildlife-rich Axe estuary to Charmouth, great for fossil enthusiasts. There are many attractions in the area, with Exeter, Dartmoor, Exmoor, fine National Trust houses, gardens, castles, adventure parks, farms and steam railways to explore. A nearby pub, The Otter Inn (6 minutes’ drive), has a large beer garden bordered by the River Otter and sells good food, and there are a number of excellent pub/restaurants in other villages nearby. 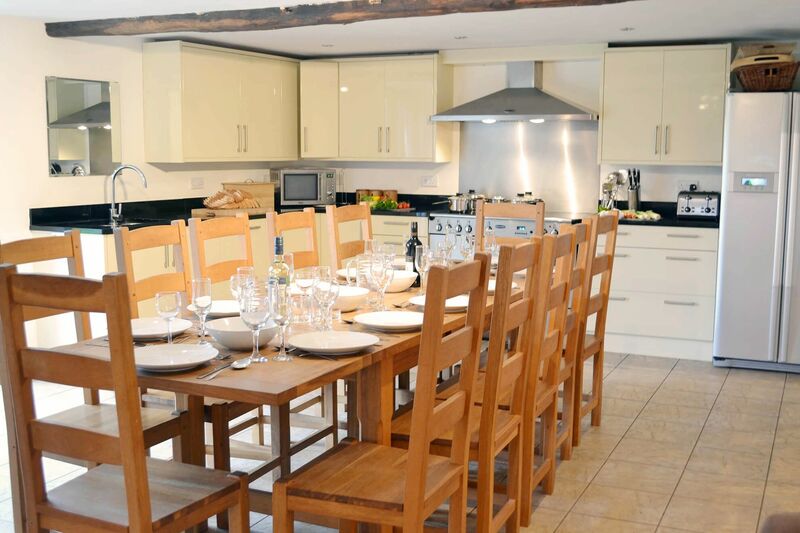 Lower Curscombe Barn is perfect if it’s a dog-friendly holiday you’re looking for. With country strolls from the doorstep, your canine pals can also roam free and romp with glee on some of the best walks on the lovely South West Coast Path, the trails at Haldon Forest Park as well as plenty of nature reserves and dog friendly beaches. The nearby Otter Inn welcomes dogs too! 2018-09-03 A Sharp, Powys (Trustpilot) "Excellent customer service and a holiday property that exceeded our expectations. We stayed at Lower Curscombe Farm and were so delighted with the accommodation which was very comfortable, well appointed and equipped, light and airy and with a welcome basket that was second to none!" 2018-08-03 J Ellison, Bedford "Our party of 8 stayed in the two houses for a week in July/Aug 2018 we couldn't have asked for a more comfortable well equipped property they really have thought of everything it was a home from home, the owner Ted was wonderful; nothing was too much trouble. Would highly recommend this property - 5 star all the way." 2017-08-04 "Fabulous clean accommodation. Lovely well equipped kitchen. Welcome hamper was a lovely gesture and very much appreciated!! Fresh eggs and cake were amazing. We had a lovely family break and spent many enjoyable hours sat around the table eating and drinking! It was fantastic to be able to let the dogs out in the garden and not worry about them escaping. First visit to this area, would very much like to return and see more." 2016-08-05 LS "My stay here was absolutely lovely! The beds are very comfortable and all the rooms lovely and clean. The people are very helpful and nice. I would definitely recommend it here and I hopefully will come back!" The Greyhound Country Inn (2.3 miles, 6 minutes’ drive). The Otter Inn in Weston (2.5 miles, 6 minutes’ drive). Deer Park Hotel, Buckerell village (2.9 miles, 7 minutes’ drive). The Honiton Inn, Awliscombe (3.1 miles, 7 minutes’ drive). Six Bells Inn, Payhembury (3.8 miles, 10 minutes’ drive). The Talaton Inn, Talaton (3.9 miles, 10 minutes’ drive). The Drewe Arms (4.4 miles, 12 minutes’ drive), a quintessential English country pub in the beautiful thatched village of Broadhembury. Combe House in Gittisham (4.2 miles, 11 minutes’ drive). Jack in the Green in Rockbeare (8 miles, 14 minutes’ drive). Winning the Taste of the West awards in 2009, and serving their ‘taste of Devon’ speciality menu you can sample pork reared at nearby Kenniford farm and the restaurant’s own air-dried Coppa ham. You will find plenty of great places to eat and drink in Honiton itself (5.2 miles, 11 minutes’ drive), including The Railway Inn which has won Best Freehouse in the South West in the Great British Pub Awards and The Holt, previous winner of the Taste of the West Gastro Pub in the South West as well as Devon. You will also receive a wonderful West Country welcome in Honiton’s numerous cafes and tearooms. Time for an ice cream? You will find an award-winning range of farmhouse ice creams, sorbets and frozen yoghurts for sale at Otter Valley Dairy, Aplins Farm, Monkton (8.4 miles) and Honiton Dairy on Honiton’s High Street. The Old Bakery (National Trust) in Branscombe (12 miles) – Enjoy a home cooked lunch or a cream tea in the last traditional bakery to be used in Devon. Feniton village (1.5 miles, 4 minutes’ drive) has a train service (Waterloo-Exeter), pub, shops and post office. Honiton (5.2 miles, 12 minutes’ drive) enjoys a superb selection of local shops. OTTERY ST MARY (5 miles), birthplace of the romantic poet, Samuel Taylor Coleridge 1772 – 1834, is one of the oldest and most historic towns in East Devon. HONITON (5.2 miles) historic town earned a world famous reputation for lace making. Now a major centre for the antiques trade, there are over 30 shops devoted to furniture, art and second hand books. There are events throughout the year in Honiton. SIDMOUTH lovely seaside town (12 miles). The Sidmouth Folk Festival each August is one of the biggest in Europe. 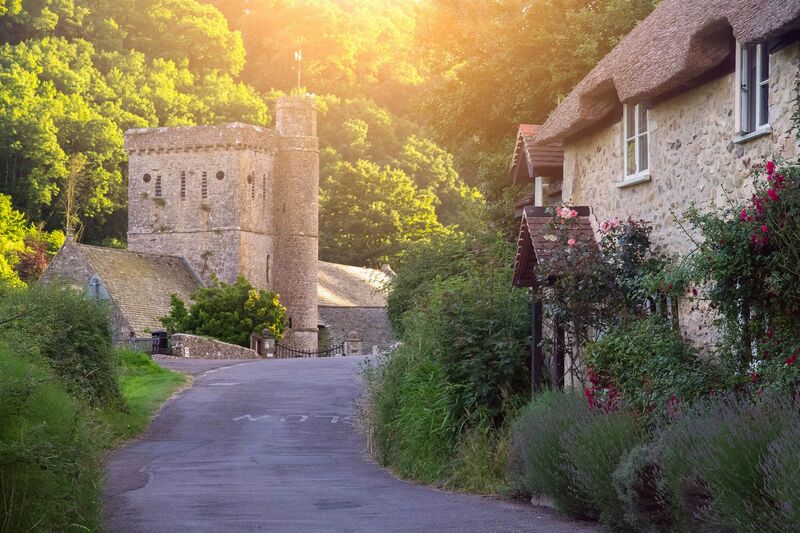 BRANSCOMBE (12 miles), is one of Britain’s most picturesque villages, with miles of tranquil walking through woodland, farmland and beach. BEER (13 miles) is a picture-postcard village with a shingle beach. Attractions include Pecorama and Beer Quarry Caves. SEATON seaside town (14.2 miles). Attractions include Seaton Tramway and the Seaton Labyrinth. COLYTON (15.3 miles) is a historic medieval town. The Seaton Tramway runs to Colyton and the quarterly Country Market is now established as one of the biggest outdoor local food markets in the South West. TOPSHAM (15.4 miles) attractions include the Topsham to Turf Ferry and Topsham Museum. Topsham boasts quaint narrow streets, old cottages, tea rooms, specialist antique shops and some stunning views over the River Exe. BUDLEIGH SALTERTON (16 miles) lies at the foot of the Otter Valley where the River Otter flows into the sea and has a 2 mile long pebble beach. Otterton Mill (6.7 miles) is an an award-winning historic working watermill nearby. AXMOUTH (16 miles) has a beautiful busy harbour with many moorings. AXMINSTER (16 miles) is very much linked to the carpet industry. The celebrity chef and TV presenter Hugh Fearnley-Whittingstall has converted an old inn of the town into the River Cottage Deli and Canteen. EXMOUTH (17 miles) is one of England’s oldest holiday resorts with a 2 mile long sandy beach and Promenade. Stuart Line operate cruises from Exmouth Marina along the Jurassic Coast World Heritage site. EXETER (17 miles) is a lively city with a magnificent Cathedral, Castle, historic quayside area with artisan shops and cafes including Mol’s Coffee House. There are guided tours of the maze of the city’s Underground Passages and a wealth of bars, shops and restaurants. Other attractions include St Nicholas’ Priory and the Royal Albert Museum & Art Gallery. There are also some fabulous walks along the banks of the river, including one from Exeter to the coast at Exmouth. LYME REGIS (20.4 miles) attractions include the Museums, Historic Cobb and Harbour and Fossil Hunting. Escot Country Park, Ottery St Mary (4.3 miles) is a fabulous wildlife visitor attraction for the whole family with woodland fun, mazes, birds of prey and otters. RSPB Aylesbeare Common (9.6 miles), west of Venn Ottery village, is the RSPB part of the Venn Ottery Nature Reserve owned by the Devon Wildlife Trust. It is part of the East Devon Pebblebed Heaths, a nationally important lowland heath area and Site of Special Scientific Interest. Seaton Marshes Nature Reserve stretches from the estuary at Axmouth to the village of Colyford (approximately 14 miles) – There are 3 Local Nature Reserves: Seaton Marshes, Colyford Common and Black Hole Marsh. The South West Coast Path from Exmouth to Lyme Regis gives walkers on clear bright days some of the most stunning views in England. The South West Coast Path passes through Devon’s Jurassic Coast and you are able to pick this up at most of the beaches along the East Coast in either direction. Each of the long distance walks can be done in shorter sections, and are well served by public transport links. The path also passes through the East Devon Area of Outstanding Natural Beauty. There are many walks to enjoy around Sidmouth (12 miles away) including a walk from Sidmouth to Seaton. 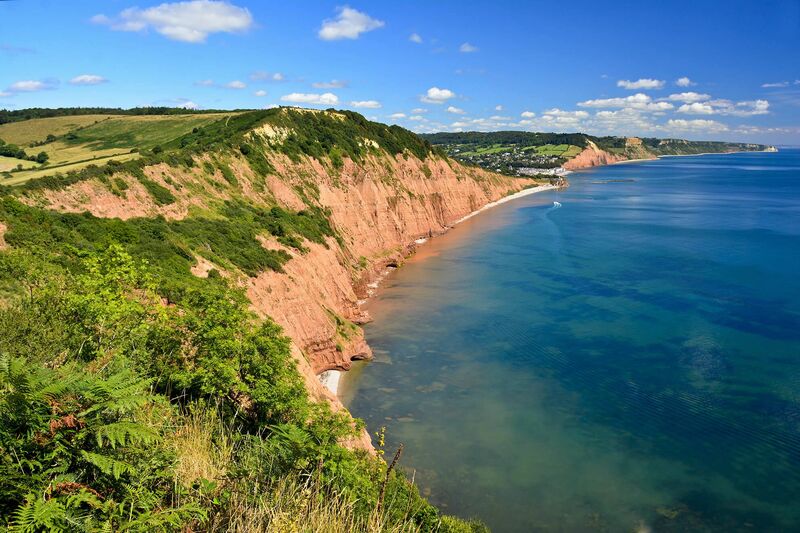 From Budleigh Salterton (16 miles), the coastal path will take you up and over to Exmouth, and the Geoneedle which marks the start of the World Heritage Site. At this point the rocks are of the Triassic period, being some 250 million years old. 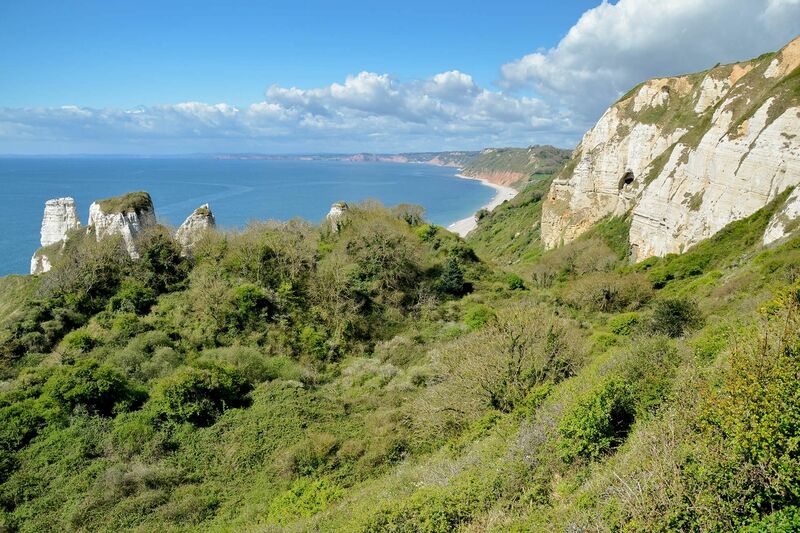 Other walks include a walk from Seaton to Beer, Beer to Branscombe Mouth, taking in the Hooken Undercliff (between Beer and Branscombe), and through Branscombe (12 miles away). 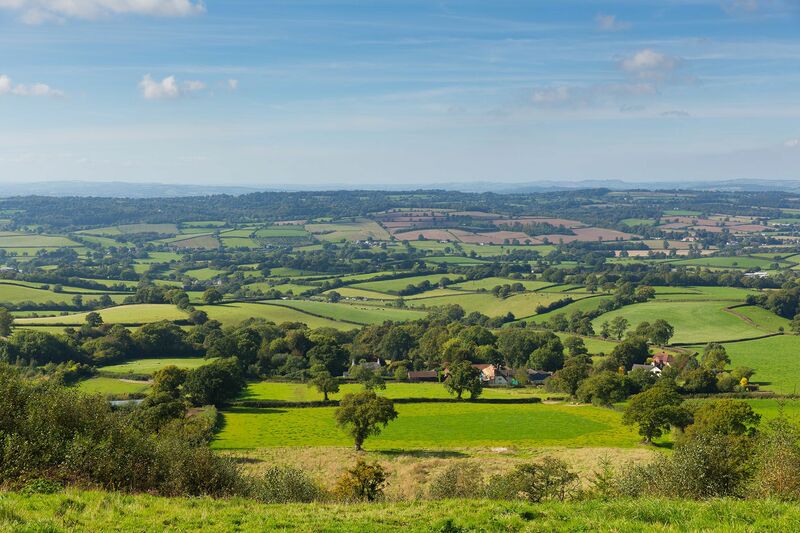 The Blackdown Hills nearby form a tranquil, beautiful, and relatively isolated landscape on the Devon and Somerset border. Steep ridges, high plateaux, valleys and springs create a stunning mosaic of countryside dotted with farms, villages and ancient features. The Exmouth Local Nature Reserve, Exmouth (16 miles) is one of the biggest in England and is visited by thousands of migratory wildfowl and birds during the winter months. Otter Estuary Nature Reserve, Budleigh Salterton (16 miles). The historic quayside in Exeter (17 miles) is a ten-minute walk from the Cathedral and is the ideal place to try an irresistible Devon cream tea. 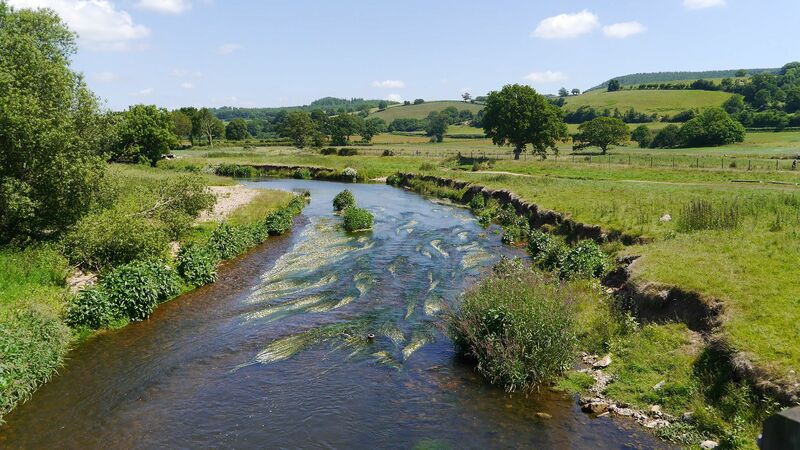 Take a leisurely stroll along the river Exe, or for a longer walk head to the Double Locks pub for lunch. Exeter shipping canal is one of the oldest in the country, and the Double Locks are the longest, housing two ships at a time. There are also plenty of other activities to get involved in, from rafting or hiring a pedalo, to canoeing or cycling from this very point. Haldon Forest, Bullers Hill, Kennford (21.7 miles) have great walking and cycling trails, as well as a Go Ape! Tree Top Adventure. A thirty minute drive will take you to the high moorland of Dartmoor National Park. From here there are various walking trails with spectacular views over to the coast. Explore ancients ruins, climb to the top of Hay Tor and walk amongst the wild moorland ponies. 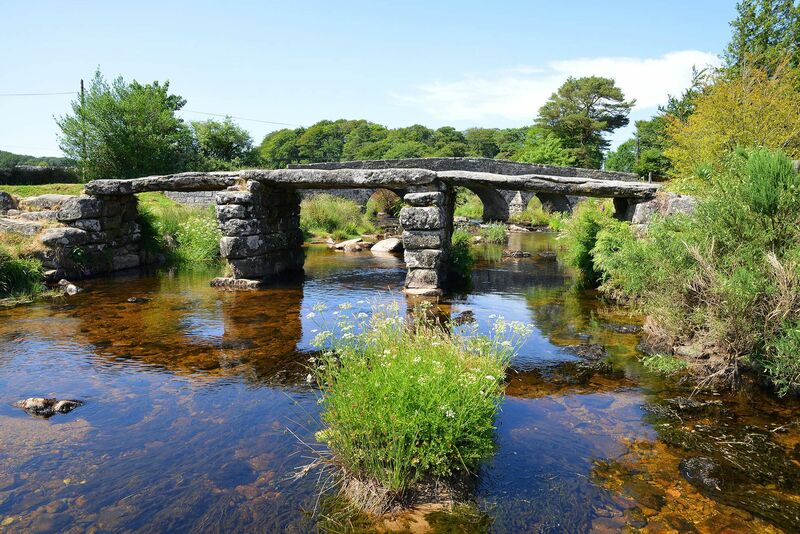 There are excellent things to do on Dartmoor – Fingle Bridge, Postbridge, Ashburton and Oakhampton are all great places to start various circular walks. Fossil hunting from Lyme Regis (20 miles) and Charmouth beaches. Land Rover Experience West Country, Wessington Farm, Awliscombe, Honiton (3.6 miles). Exe Wake in Exmouth (16.6 miles) is Devon’s leading centre for wakeboarding and waterskiing. Edge Water Sports in Exmouth (16.7 miles) offer kitesurfing, windsurfing, paddleboarding, power kites and kayaking lessons and equipment to hire or buy. Sailing with Sailexmouth from Exmouth (16.6 miles). Canoe & Kayak hire from Saddles & Paddles at Exeter Quay (20 miles). You can take cycle one of the many routes through and around Exeter. Parking at the Quay in Exeter (20 miles) will allow you to join the Exe Estuary trail linking Exeter to the coast at Dawlish and Exmouth. Bikes can also be hired here from Saddles and Paddles along the quayside. Haldon Forest Park (21.7), near Exeter, has purpose built trails for all cycling abilities. For a hack up over Woodbury Common with views down to the sea, visit the stables at Budleigh Salterton Riding School (15 miles). Mackerel fishing trips run regularly in the summer months from Beer beach (13 miles). From here you can also hire your own boat to explore the bay. Upham Farm Ponds in Faringdon (11 miles) is a coarse fishery with six well stocked spring fed ponds and an excellent national reputation for providing superb carp and tench fishing. Honiton Golf Club, Honiton (6.4 miles). East Devon Golf Club is situated on the cliff top above Budleigh Salterton (16.7 miles). Woodbury Park Golf & Leisure Club (11 miles). Sidmouth Golf Club, Cotmaton Road, Sidmouth (12 miles). The Donkey Sanctuary, Slade House Farm, Sidmouth (11 miles). This charity has been providing a home to rescued donkeys from around the world for forty years. Entry is free, and with a lovely café and gift shop it is well worth a visit. This charity does, however, rely on your donations to carry on its good work. This is a holiday with a difference – a chance for you to have close contact with the donkeys in glorious settings – you can groom, cuddle or just sit and watch the donkeys. Crealy Adventure Park, Sidmouth Road, Exeter (12 miles) – Roller coasters, drop slides and water flumes plus lots more. Norman Lockyer Observatory, Salcombe Hill Road, Sidmouth (12.6 miles). Loughwood Meeting House (National Trust), Dalwood (13.2 miles). World of Country Life, West Down Lane, Exmouth (17.4 miles). An all-weather family attraction including facilities such as playgrounds, trampolines and restaurant. Burrow Farm Gardens, Dalwood (10 miles). Shute Barton (National Trust), Shute, Axminster (11.2 miles). Bicton Park Botanical Gardens, Bicton, East Budleigh Salterton (11.5 miles) includes historic glasshouses, a countryside museum, the Bicton Woodland Railway train ride, nature trail, maze, mini golf, indoor and outdoor children’s play complexes, restaurant and shop. A La Ronde 18th-century house (National Trust), Summer Lane, Exmouth (14.7 miles). Killerton House and Gardens (National Trust), Broadclyst, Exeter (16 miles). Powderham Castle, Kenton, Exeter (19.5 miles). Forde Abbey and Gardens, Chard, Somerset (22.6 miles). Stuart Line Cruises : Festive Special Trips, Exmouth (17 miles). Stick Man Trail, Haldon Forest, Kennford (22 miles). Family Fun at Crealy Adventure Park (12 miles). Easter Weekend at The World of Country Life, Exmouth (17 miles). Minions, egg trail, crafts and more. Cadbury Egg Hunt, Killerton (National Trust), Broadclyst, Exeter (16 miles). Cadbury Egg Hunt, A La Ronde (National Trust), Summer Lane, Exmouth (15 miles). Easter events at Powderham Castle, Kenton (19.5 miles). Easter Weekend at Bicton Botanical Gardens, East Budleigh Salterton (11.5 miles). Easter Family Fun Day, Haldon Forest, Kennford (22 miles). Toby Buckland’s Garden Festival, Powderham Castle, Kenton (19.5 miles). Exeter Festival of South West Food & Drink, Exeter (20 miles). Donkey Week at The Donkey Sanctuary, Sidmouth (11 miles). Honiton Music Festival, Honiton (5.2 miles). Devon County Show, Westpoint Arena, Clyst St Mary (13 miles). Pirate Week, The World of Country Life, Exmouth (18 miles). Wonderland, Powderham Castle, Kenton (19.5 miles). Axe Vale Festival, The Showground, Woodmead Road, Axminster (16.2 miles). Let’s Rock Exeter, Powderham Castle (19.5 miles). Exeter Craft Festival, Cathedral Green, Exeter (20 miles). Budleigh Music Festival, Budleigh Salterton (16 miles). Lammas Fair Parade, Exeter (20 miles). Sidmouth Folk Week, Sidmouth (12 miles). The Honiton Agricultural Show, Honiton (5.2 miles). Big Screen in the Park, Northernhay Gardens, Exeter (20 miles). Beautiful Days Festival, Escot Park (4.6 miles). Deep Water Solo Climbing Competition, Exeter Quayside (20 miles). Sidmouth Regatta, Sidmouth (12 miles). Seaton Carnival Week, Seaton (14.2 miles). Seaton Carnival Week and Illuminated Carnival Procession (September 3), Seaton (14.2 miles). Heritage Open Days, various venues, Exeter (20 miles). Exeter Contemporary Open, Exeter Phoenix, Exeter (20 miles). Budleigh Salterton Literary Festival, Budleigh Salterton (16 miles). Colyford Goose Fair, Colyford (14 miles). Sidmouth Science Festival, Sidmouth (12 miles). Honiton Carnival, Honiton (5.2 miles). Half Term Halloween Spooktacular! The World of Country Life, Exmouth (17 miles). Halloween Tram of Terror, Seaton Tramway, Seaton (14 miles). Famous Flaming Tar Barrels, Ottery St Mary (5 miles). Exeter – Princesshay Christmas Lights Switch-On, Exeter (17 miles). 4pm – 8pm. Fun and music for all the family at the start of the festive season. Exeter Christmas Market, The Cathedral Green, Exeter (17 miles). Christmas Shopping Fayre, Westpoint Exeter, Clyst St Mary (13 miles). Exeter Christmas Markets in Castle Street, Exeter (17 miles). Exeter Christmas Market in Fore Street, Exeter (17 miles). Exeter Inside Outside Christmas Market, Exeter Quayside (17 miles). Santa’s Magical Kingdom, Otter Nurseries, Ottery St Mary (5 miles). Christmas Fair, The Donkey Sanctuary, Sidmouth (11 miles). 10:00am to 4:00pm. 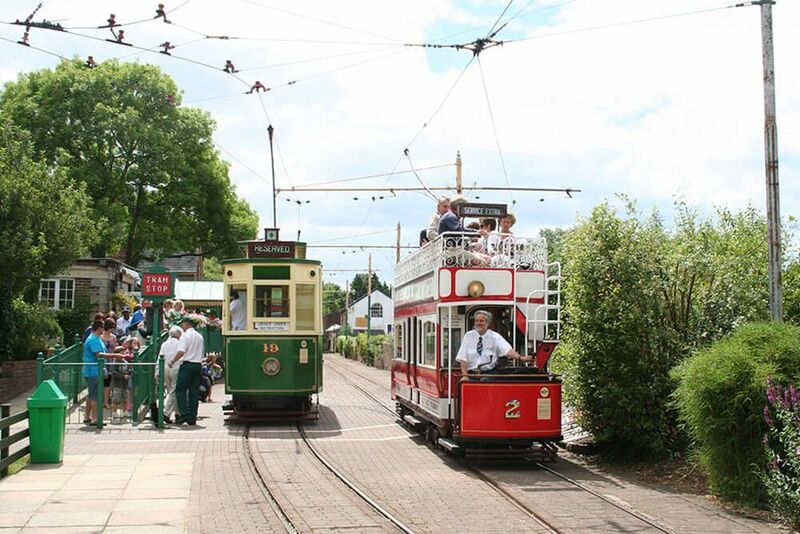 The Polar Express Tram Ride, Seaton Tramway, Seaton (14 miles). Visit Santa at Crealy Adventure Park (12 miles). Candlelight Carol Service, The Donkey Sanctuary, Sidmouth (11 miles). Annual Candlelight evening and carol service at 3:30pm. Santa events at Bicton Park (11.5 miles). Each cottage welcomes up to two well-behaved dogs. Please restrict your pets to the ground floor.